A proposed rollback of emissions standards would affect more than the environment—it could also impact your skin. A growing body of research suggests that air pollution from car exhaust—in addition to that from power plants, industrial facilities, cigarette smoke, and natural sources like the wildfires ablaze right now in Colorado, or the volcano active in Hawaii—has an aging effect on skin. If news like this makes you want to suit up like The Boy in the Plastic Bubble, take heart: The skincare industry has your back…and front. With the help of Doris Day, MD, a New York City dermatologist and author of Beyond Beautiful, we’ve outlined a four-step approach to fighting back against environmental assaults. First, protect the skin with a barrier against the pollutants. Next, wash away the pollutants before they can do damage. Then, neutralize the free radicals that are formed when the pollutants do enter the skin. Finally, repair the damage caused by past exposure to pollutants. Ready to put this into action? Keep reading to discover the pollution-fighting products you’ll want by your side every step of the way. 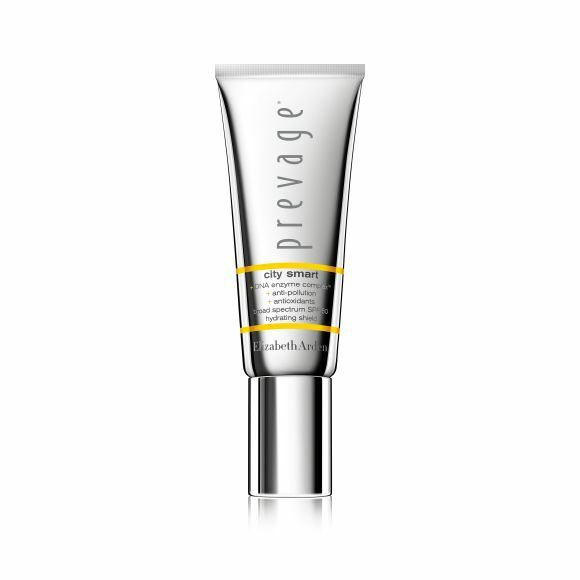 If Captain America fought pollution instead of crime, the PREVAGE® City Smart Broad Spectrum SPF 50 Hydrating Shield ($68) would be his shield. “You want a physical barrier between yourself and pollution,” says Dr. Day. “Something that will bind the pollution and chemicals and prevent them from interacting with your skin.” It creates an invisible, physical shield that helps prevent airborne pollutants called particulate matter (PM) from penetrating your skin. The formula also contains antioxidants and SPF 50— (oh, right, did we mention that the presence of both pollution and UV rays compounds the negative effects of both? Fun times!) Luckily, this sunscreen combats it all. They say the best offense is a good defense, so build up your skin’s own natural defense mechanism—its skin barrier. Your skin barrier keeps moisture in and pollutants out. Two ingredients shown to improve barrier function when applied topically: ceramides and probiotics. The Tula Urban Defense Hydrating Mist ($28) contains both, plus liquid shea butter. It can be spritzed on throughout the day, over makeup, and when you need a boost of moisturization or protection. “One of the best ways to balance against pollution is just washing your face,” says Day, who recommends a double cleanse. First round: a cleansing wipe. 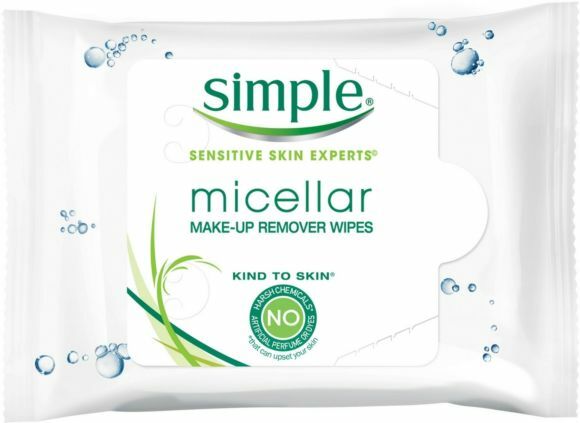 We like Simple® Micellar Water Makeup Remover Wipes ($7). Micelles help to make pollutants, as well as other impurities like dirt and oil, mix more easily with water, so they easily carry away all the dirt, oil, sebum, and pollutants from the skin.” Bonus: They do it without disrupting your skin barrier. For round two of your before-bed cleanse, Day advises to pair a liquid cleanser and cleansing brush. 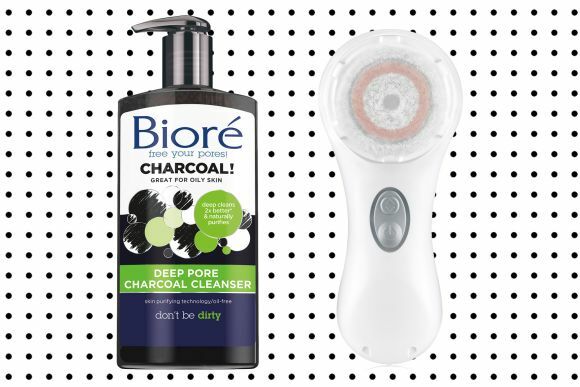 We like Biore® Deep Pore Charcoal Cleanser ($6); and while there are no published studies on the benefits of charcoal in cleansers, the ingredient has a great reputation for pulling all the crap out of your pores. Clarisonic, on the other hand, has studied the heck out of its cleaning brushes, and they're proven to remove pollution from your pores. The oscillating brush heads flex the skin to remove impurities while flushing out the pores with water. Try the brand’s best-selling Clarisonic® Mia 2 ($169). “Our skin hasn’t yet evolved enough to neutralize pollution and toxic elements in the environment,” says Day, so we turn to topical antioxidants to stop free radicals in their tracks. Her number one draft pick against pollution: niacinamide. Dr. Neuser is an author on numerous peer-reviewed studies on niacinamide that show that the ingredient strengthens skin barrier function, has anti-inflammatory properties that head off free radical damage, interferes with brown-spot development, and boosts skin cell energy to aid in repair. Yes, please. 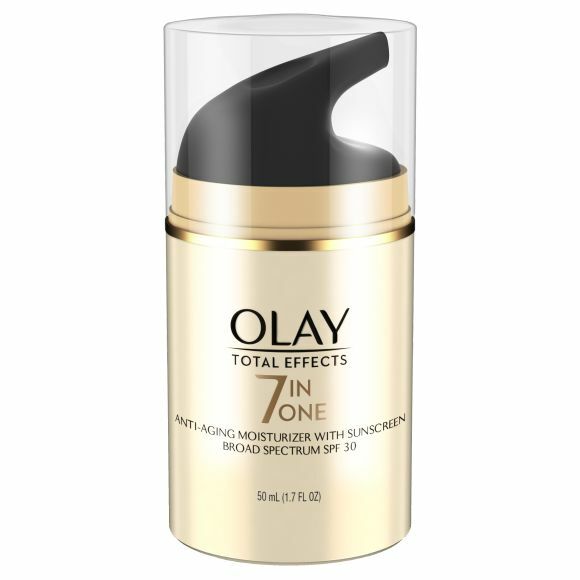 Try Olay® Total Effects Anti-Aging Daily Moisturizer SPF 30 ($15), which is vitamin-rich and fragrance-free.